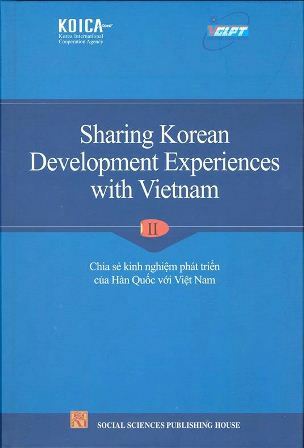 The first Knowledge Sharing Program with Vietnam was successfully implemented in 2004-2005. 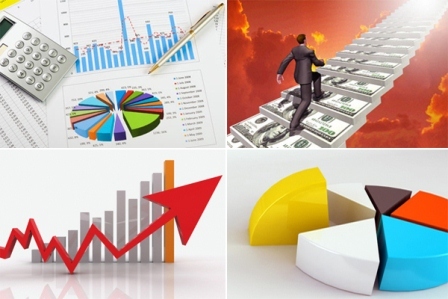 One of the great achievements was its contribution to the successful establishment of the Vietnam Development Bank in 2006. Vietnam has been selected again in 2009 as the fi rst strategic development partner country for KSP, and this is the start of a three-year project. 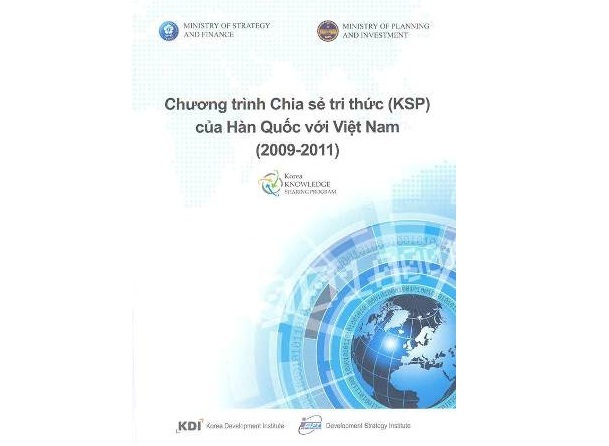 The 2009-2011 KSP whose aim is to support the Establishment of Mid- and Long-Term Socio-Economic Development Policies for Vietnam was conducted at a very signifi cant point of time for Vietnam when the country was reviewing its 2001-2010 Socio-Economic Development Strategy (SEDS) and 2006-2010 Five-Year Socio-Economic Development Plan (SEDP), and formulating its SEDS 2011-2020 and SEDP 2011-2015.